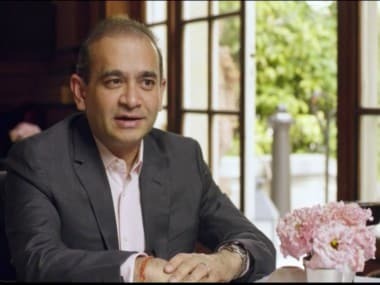 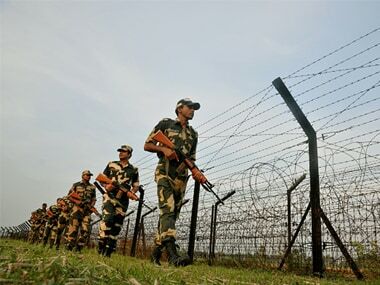 Nirav Modi has been on the run since January and been spotted in Dubai, Hong Kong, Belgium, New York and London. 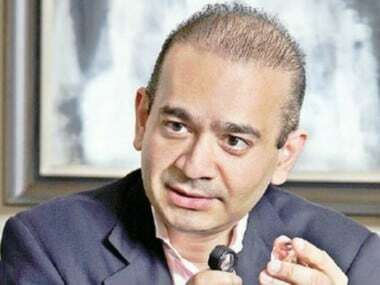 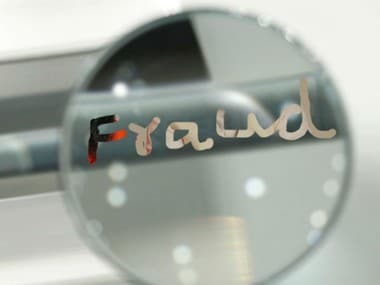 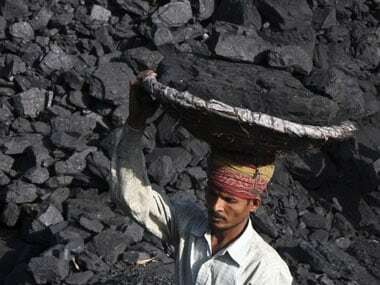 Revenue intelligence agency DRI has served an arrest warrant via email to absconding diamantaire Nirav Modi in a case of alleged customs duty evasion, officials said on Sunday. 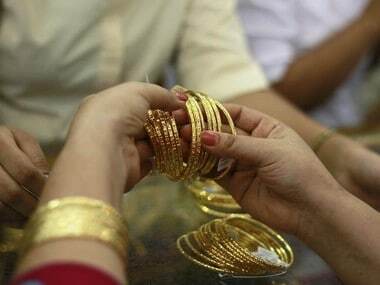 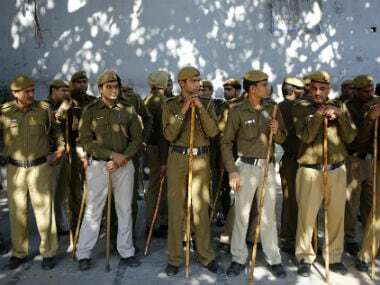 A Delhi-based jeweller, who was at the DRI office in connection with an alleged gold smuggling case, on Wednesday jumped to death.